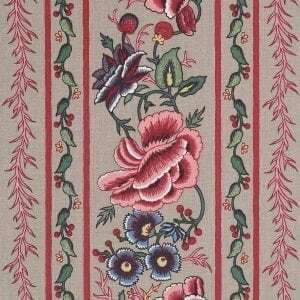 Specifications: Adaptation in various background colors of the original Oberkampf Roses. 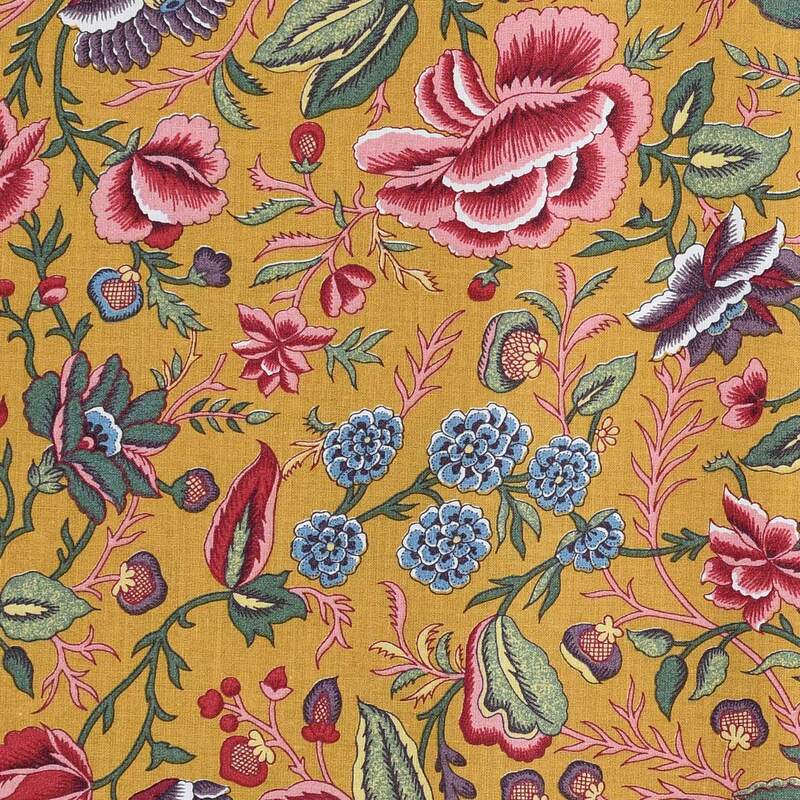 Collection Museum in Jouy en Josas, France. 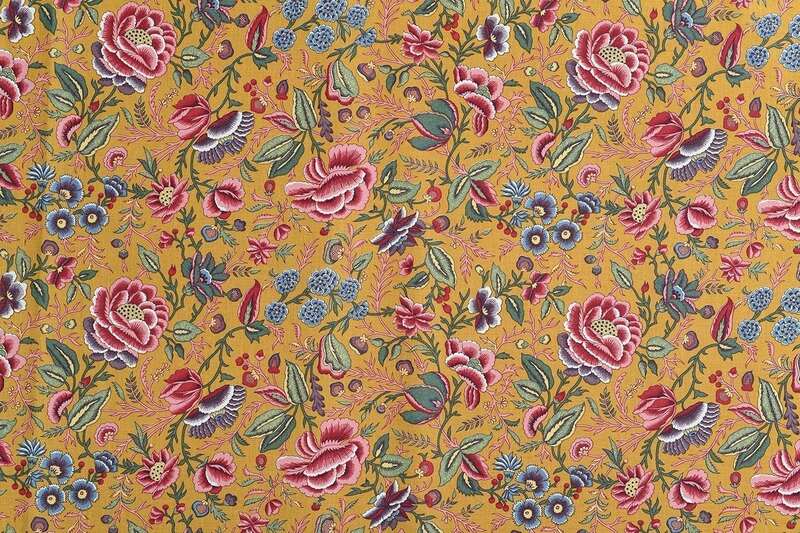 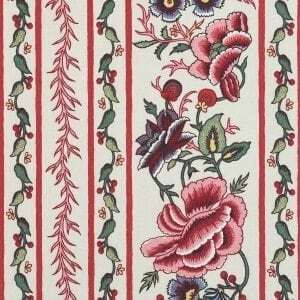 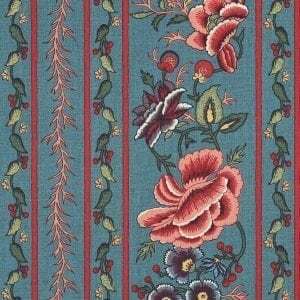 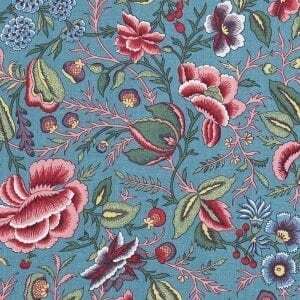 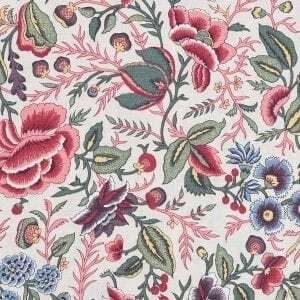 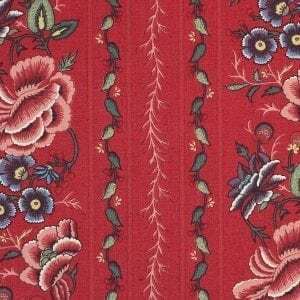 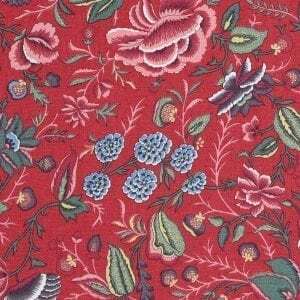 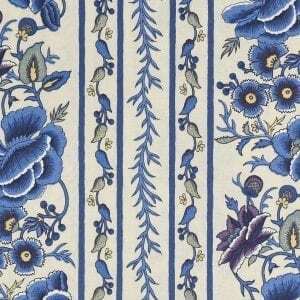 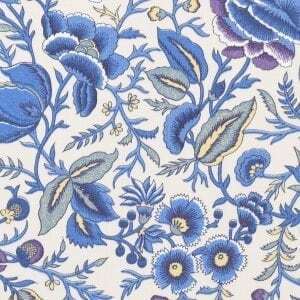 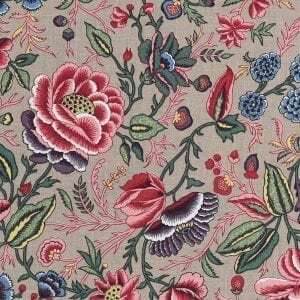 French cotton printing circa 1750. 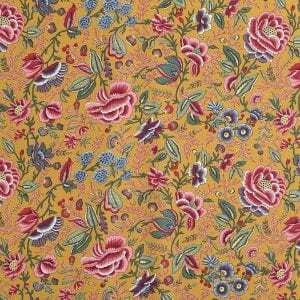 Yellow ochre background with red and pink roses.